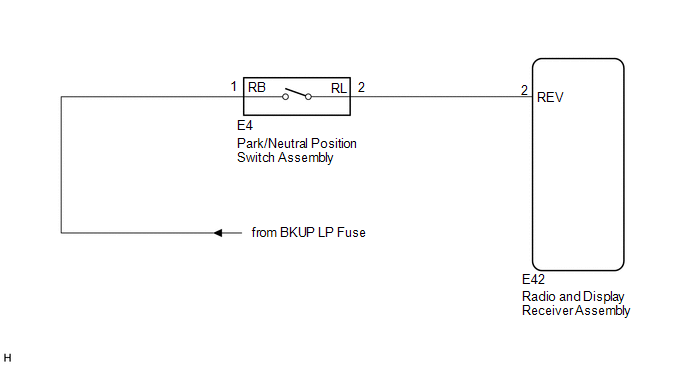 The radio and display receiver assembly receives a reverse signal from the park/neutral position switch assembly. (a) Move the shift lever to R and check if the back-up lights come on. The back-up lights come on.